Before making a fortune with Apple, Steve Jobs would crash on his friends’ apartment floors. To make money, he would recycle old Coke bottles. He found meals by going to a local Hare Krishna temple. It’s hard to believe that from these humble beginnings he went on to co-found Apple which is worth $900 billion. 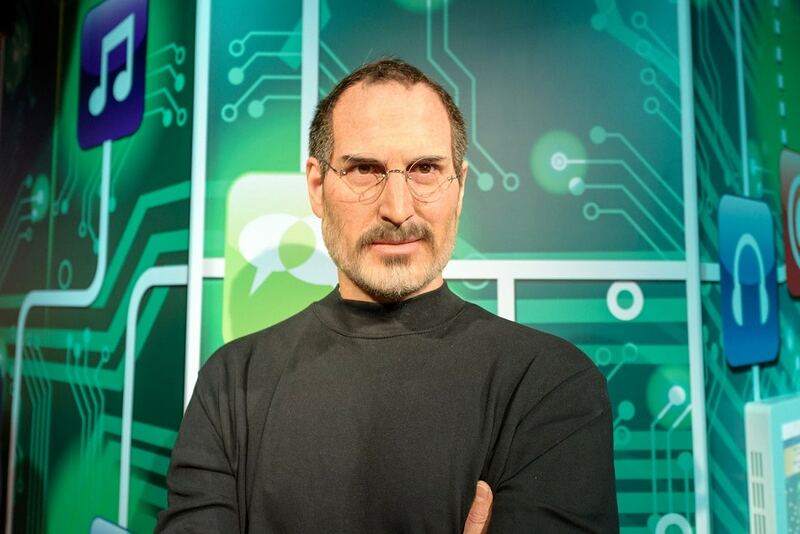 Jobs was one of the youngest people to make the Forbes List. He was a prolific inventor with over 340 technology and design patents. 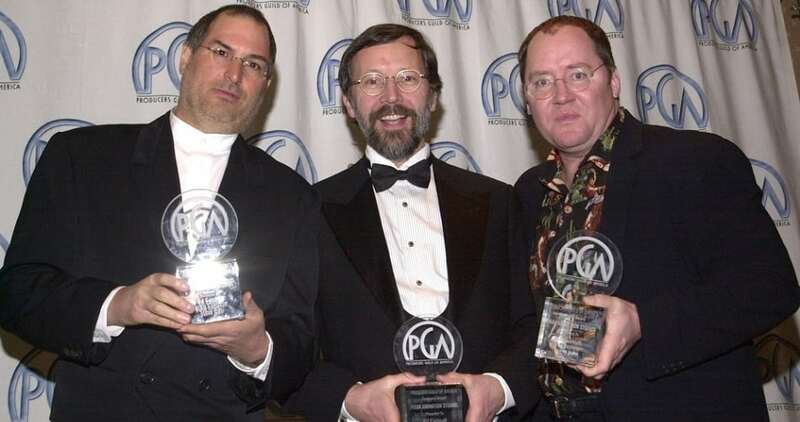 He is shown here with Ed Catmull and John Lasseter celebrating an award for Pixar at the 13th Annual Producers Guild Awards in March 2002. At the time of his death, Steve Jobs’ net worth was estimated at $10.2 billion. Sadly he passed away from cancer in 2011 leaving behind a wife and four children.